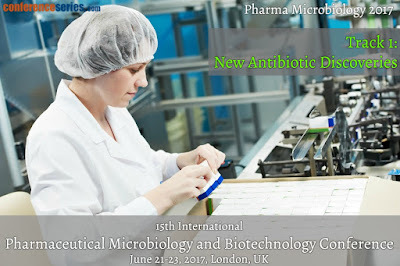 Antibiotics, also known as antibacterials, are a type of antimicrobial drug used in the treatment and prevention of bacterial infections. They can kill or inhibit the growth of bacteria. A limited number of antibiotics also possess antiprotozoal activity. Antibiotics are not effective against viruses such as colds or flu, and their inappropriate use allows the emergence of resistant organisms. In 1928, Alexander Fleming identified penicillin, the first chemical compound with antibiotic properties. Fleming was working on a culture of pathogenic bacteria when he noticed the spores of a small green mussel (Penicillium chrysogenum) in one of his culture plates. He observed that the presence of the mold killed or prevented the growth of bacteria.